Zulekha Healthcare Group is the first in UAE to have both its multispecialty hospitals certified by Joint Commission International of USA for excellent medical care standards. Zulekha Hospitals has dedicated Centers of Excellence for several key specialities and super-specialities. They are unique and state-of-the-art facilities and each Centre of Excellence stands out as a citadel of excellence. Having its facilities in Dubai and Sharjah, patients from as far as the United States and Europe other than the neighbouring region visit both the facilities for super-specialised treatments like High-risk Cardiac Care, Total Knee / Hip Replacement Surgery, Gynaecology Laparoscopic surgery, Weight Loss Treatment, Paediatric Surgeries, Medical and Surgical Oncology and LASIK. The laboratories are accredited by College of American Pathologists (CAP standard). The Group is also a recipient of the prestigious Dubai Quality Award for customer service and care. Get in touch - Contact Zulekha Hospital International Patient Desk by Email: marketing@zulekhahospitals.com Mobile: +971 50 8789 369, +971 50 4975317 and +971 50 5391920 Phone: +971 4 2175749 or our International representatives in your country. Send us your medical history - In order to provide you the best treatment in our facility, we encourage you to send us the results of your latest tests, i.e. Angiography, Echocardiogram, MRI, CT Scans or other documents, for further review and evaluation. Arrange your trip - You can start to arrange your flight tickets. VISA to UAE will be provided by Zulekha Hospital or through our Trusted Airline Partner on submission of your passport copy and recent passport size photograph. Arrival - On arrival at Dubai Airport, our Zulekha Hospital representative (English speaking) will meet you at the Airport and transfer you to the Hospital. Procedure - You will undergo the required treatment plan with a team of specialist Doctors. Making your flight back home pain free and comfortable. 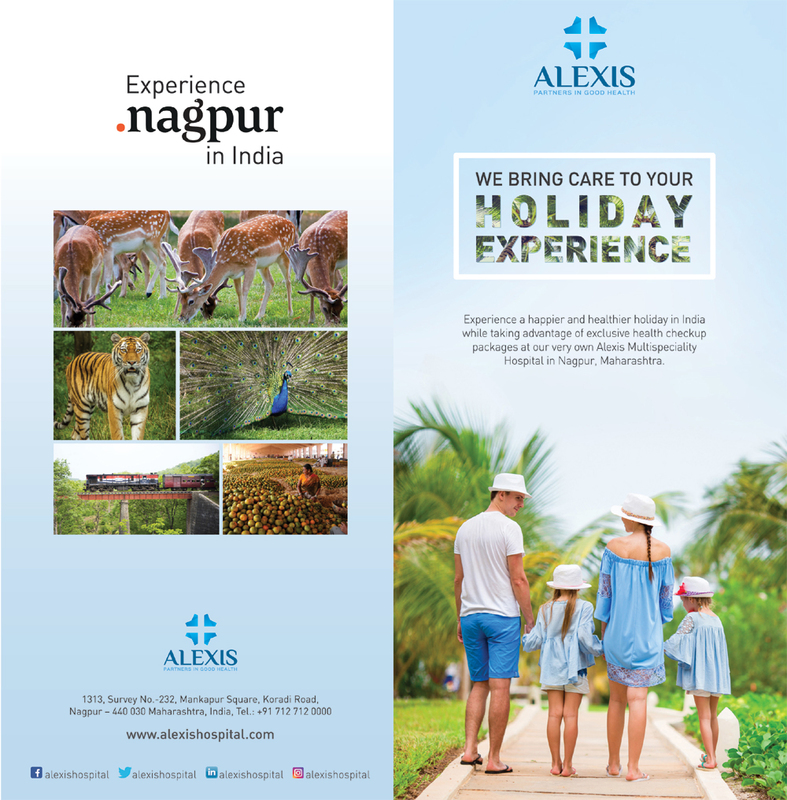 Choose us as your preferred health care destination. You can email, telephone or fax your medical requirements to us and we will reply with all the required details and travel advice. Drop us a line and our Care Officers will contact you. Post Op - After treatment, you shall stay at the chosen accommodation for prescribed days of stay in the hospital with one attendant (on choice).